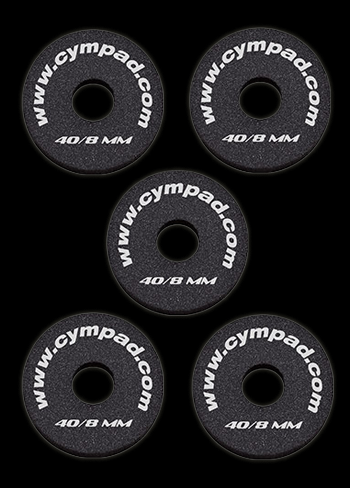 Cympad is an incredible, affordable and easy to use system for optimizing the sound and performance of virtually all cymbal sizes, types and brands. 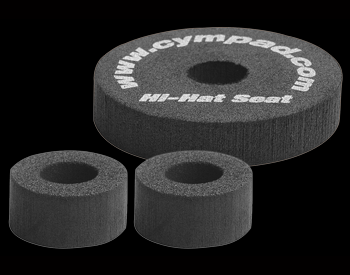 Cympad is specially designed and made from premium-grade cellular foam to simply and effectively protect your cymbals and control your sound. 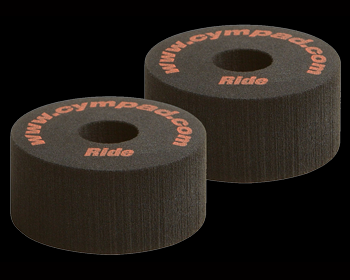 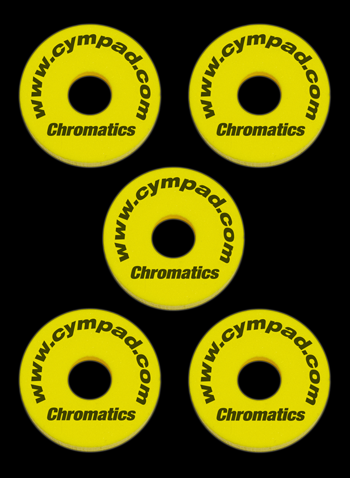 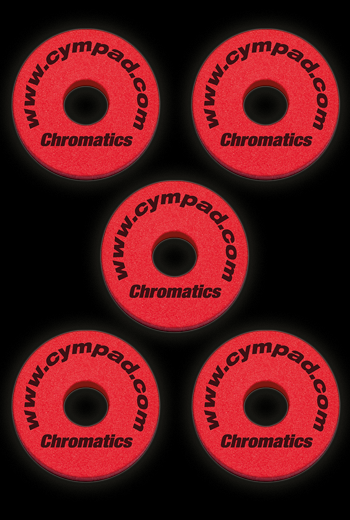 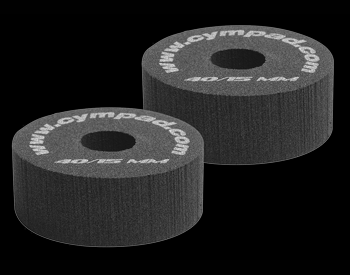 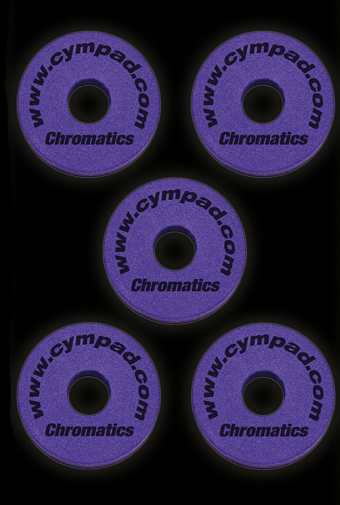 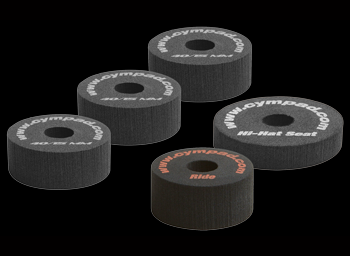 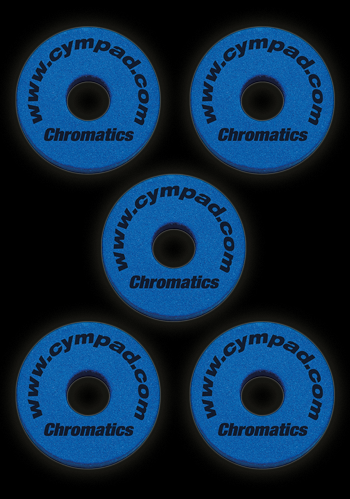 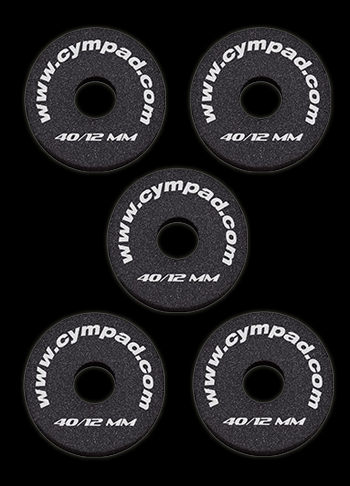 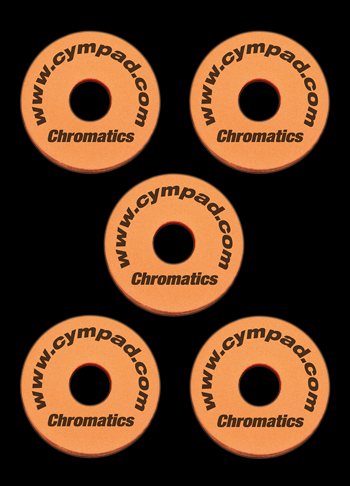 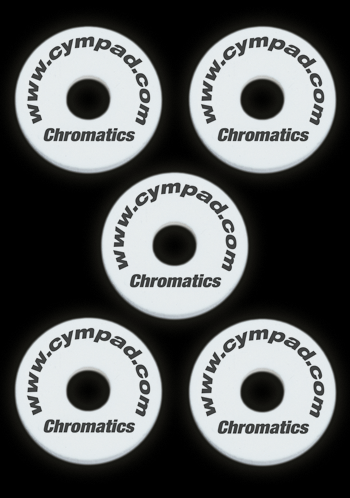 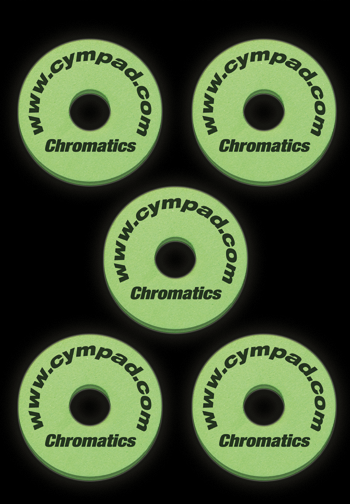 Cympad’s advanced, premium-grade, cellular foam cymbal washers are consistent in size, thickness and density – providing more natural cymbal suspension and better isolation from hardware. 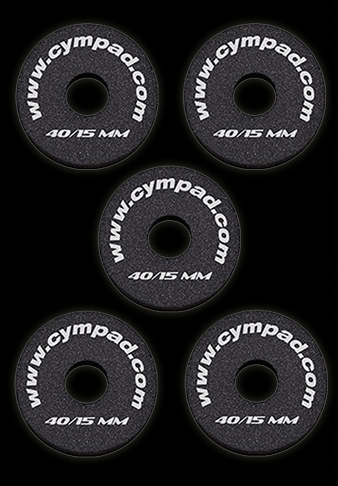 Soft and flexible but strong, Cympad pads improve the sound and performance of all cymbal sizes, types and brands in a variety of rehearsal, recording and performance applications. 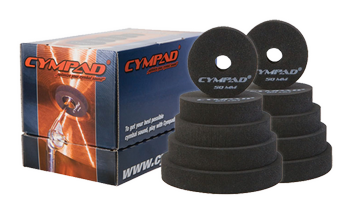 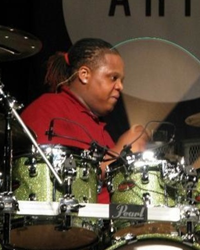 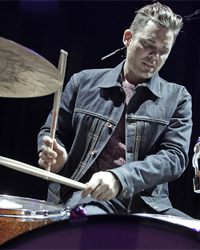 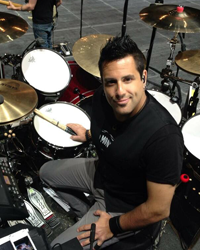 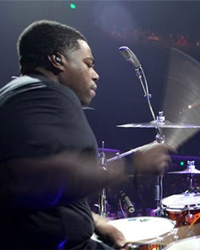 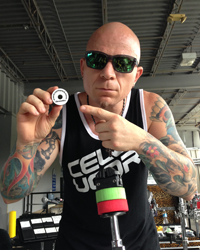 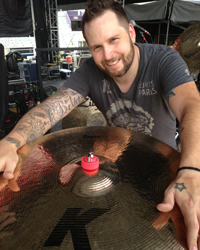 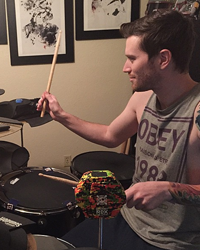 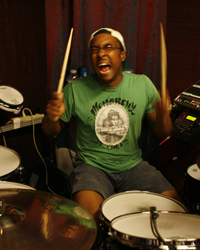 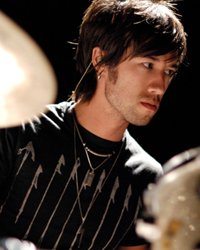 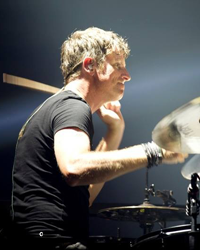 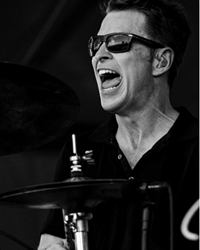 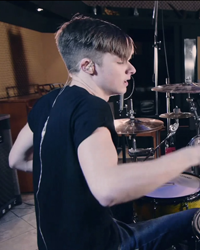 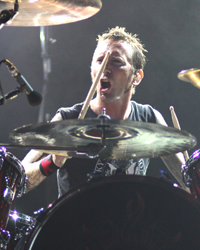 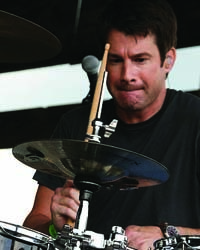 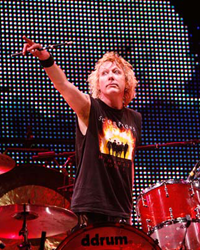 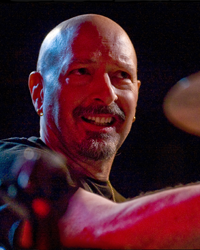 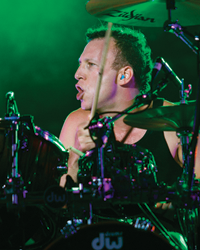 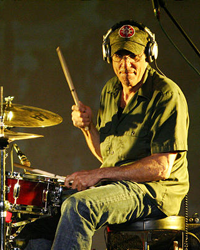 Loved by today’s leading professionals such as Steve Smith, Gil Sharone, Rich Redmond, Thomas Lang, Antonio Sanchez, Gordon Campbell, Nate Morton, and many more), Cympad is a great fit for any drumming style and situation. 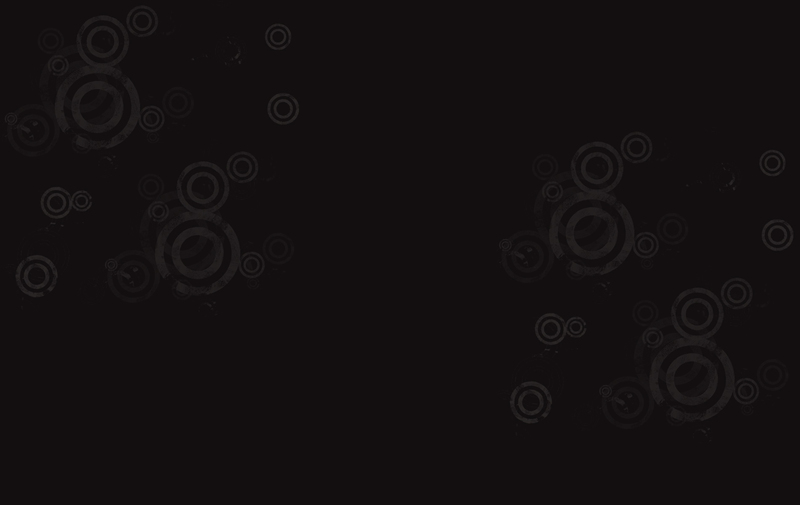 Dimension: 5" x 8" x .5"